New Year’s Eve in Japan is busy. This year I spend New Year’s Eve and New Year’s day in a typical Japanese way. 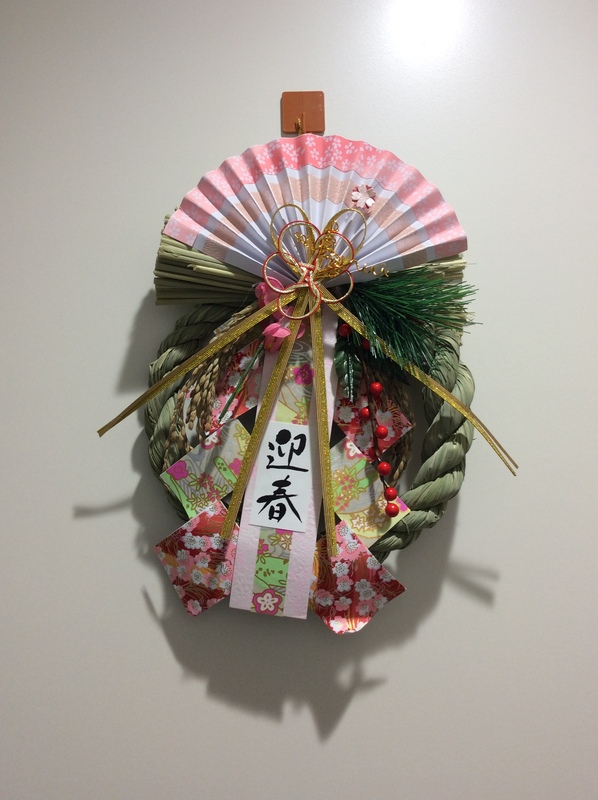 Lots of people do “O-souji”, deep cleaning, purifying the house and get ready to welcome new year on Dec 29-31. I myself did deep cleaning for my room, windows, and entrance. Then I hang new year decoration on my entrance. Then on Dec 31 night my friends and I ate “Toshikoshi-soba”. 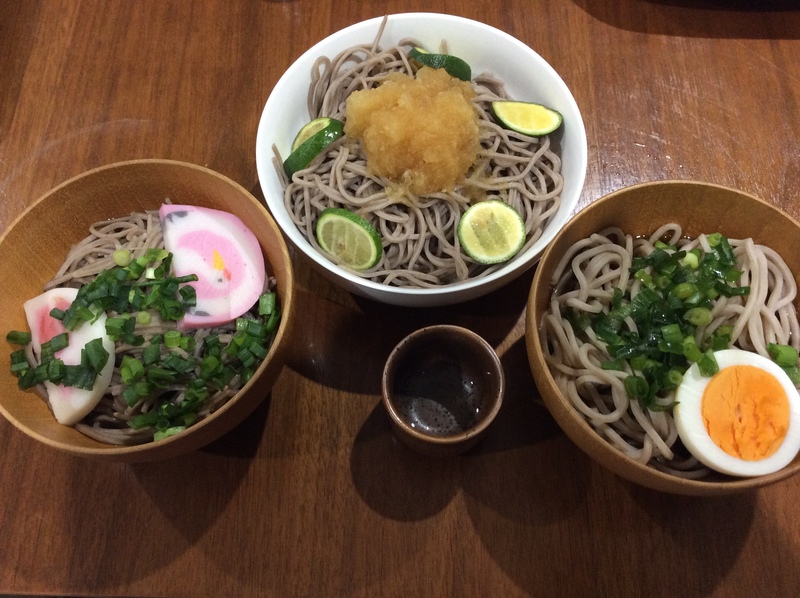 We eat soba noodle to wish for a long lasting life like soba, buck wheat noodle. During we eat soba, we watched “Kohaku utagassen”, popular music TV program which continues 68 years. Some of my friends stay awake and went out to shine in midnight to pray for new years wishes in a shine, but I decided to go there next morning, Jan 1st then went to bed. 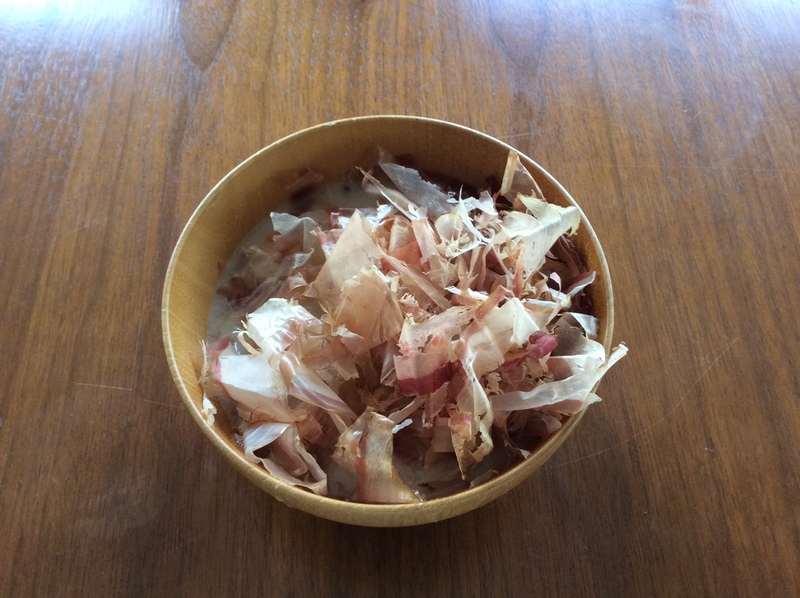 Next morning, I wake up and my friend serve me “Shiro-miso soup” In new years day, we eat some kind of special soup, and it’s different up to region, but my friend from Kyoto made this white miso soup. It was delicious. Now I get ready and go to shines to pray wishes for new year, 2018. Previous (audio 7) Where is the good place to live in Japan?